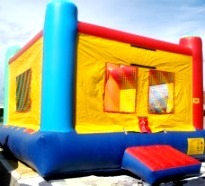 13 x 13 or 15 x 15 both come with oversized gloves, great for any event.Phoenix Inflatable Boxing Ring, test your cardio, reflex , foot work, skills with a few rounds in the ring, get the brother- inlaw, cousin, friend, or that favorite neigbor, Oversized gloves are used , and the are great for Schools, Corporate, Weddings, Fund raisers, Gran openings, Re- openings, Church Functions, Slumber parties, Graduations, Block parties, Reunions, Carnivals and more! 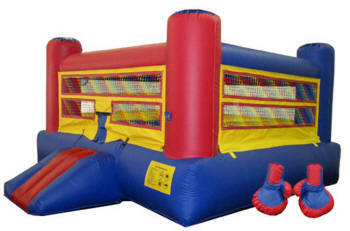 Inflatable bungee run is another awesome game that is very popular with college kids. 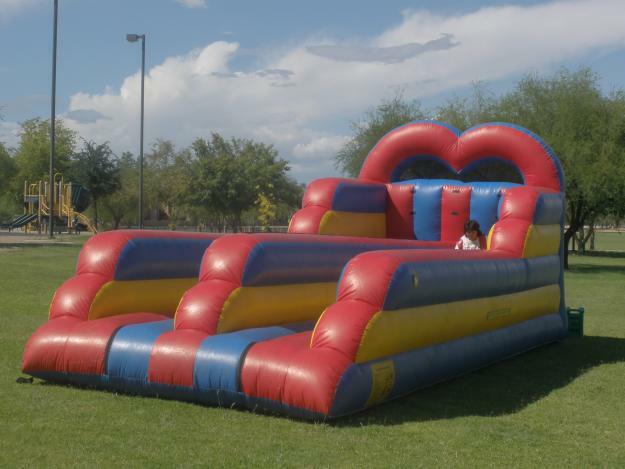 Team building events, high school post proms, lock ins, picnics, and other special events also feature bungee run for entertainment of the guests. 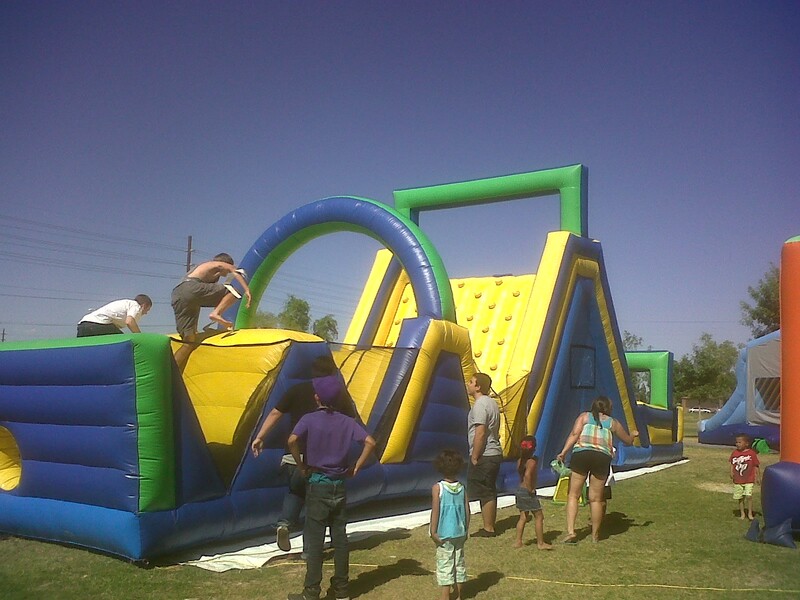 Our Bungee run is a two lane event. 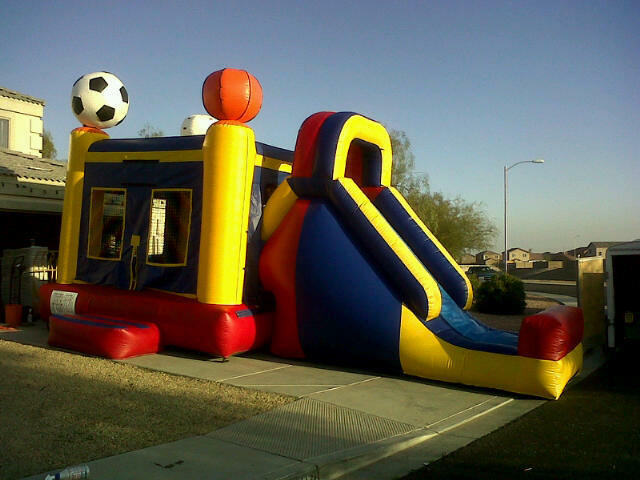 The bungee is fixed to a wall and the player wears a vest or belt that has the bungee cord attached to it. The idea is to try to move ahead defying the pulling force of the bungee cord. The fun part is, a little easing of strength on the part of the players would cause the strong cord to get retracted and pull them right back to the start. 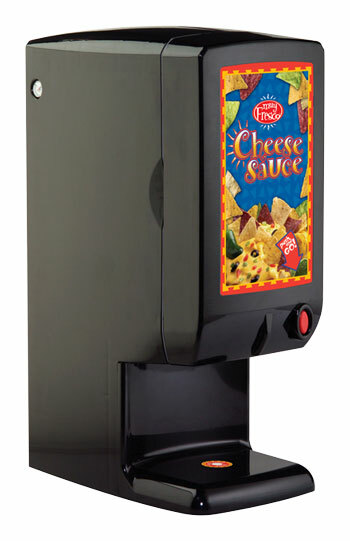 Sounds fun, doesn't it? 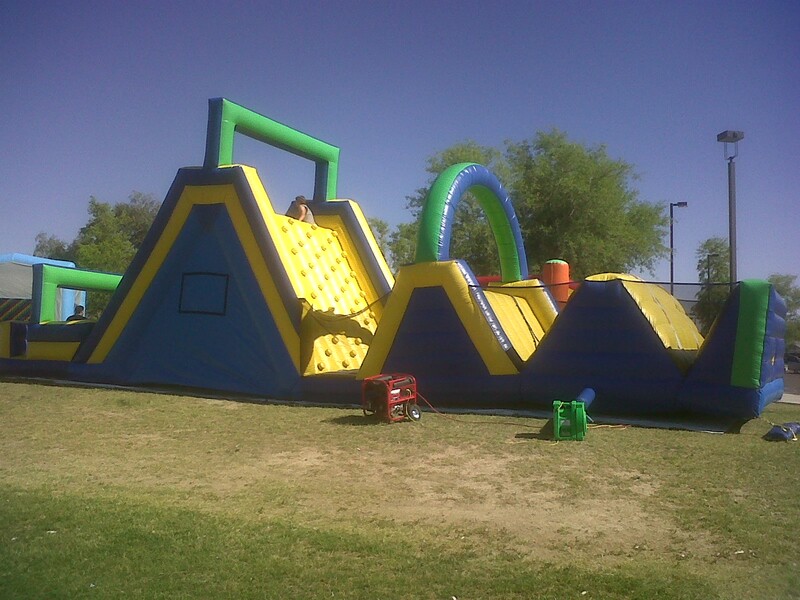 Party Rentals Az is a Fully Insured Inflatable Jumper Rental and Party Rental Company in Arizona.